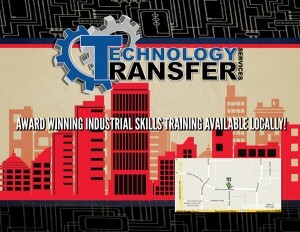 Technology Transfer Services is growing again! We are delighted to announce that Christy Glenn and Adam Cope from our TTS Tampa office are now on location at our new office and state-of- the-art training facility in Houston, TX to answer any questions you may have regarding classes. The new office is located just down the street from George Bush Intercontinental Airport at 3955 World Houston Pkwy. Ste. 100, Houston, TX 77032. 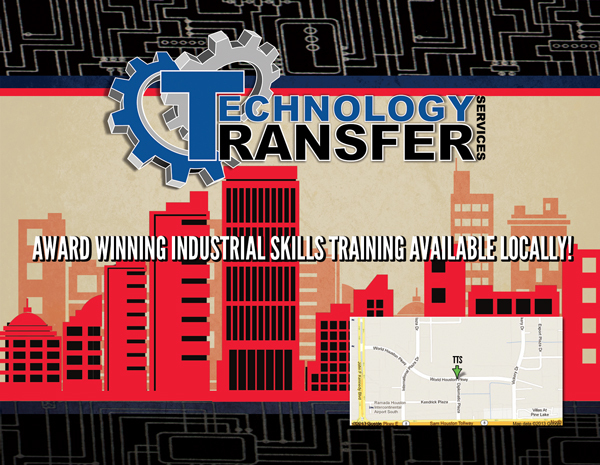 TTS will host a Grand Opening for the Houston office on July 30th and 31st by appointment only. For more information or to schedule your appointment, please call our office at (281) 241-6407.